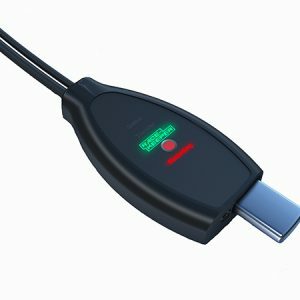 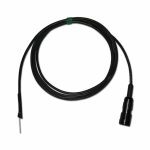 Universal 5V sensor cable connects to any of the analog sensor inputs on the 3-Analog Sensor Cable and the 3-Analog + 2-Digital Sensor Cable. 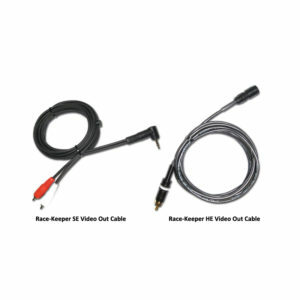 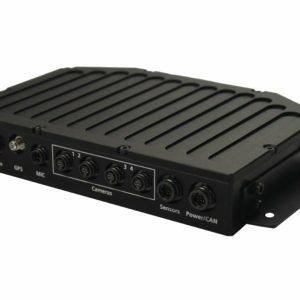 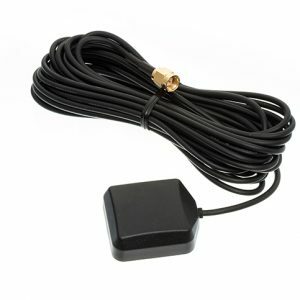 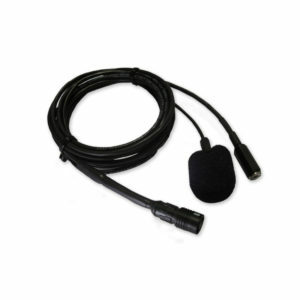 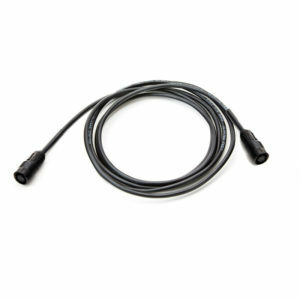 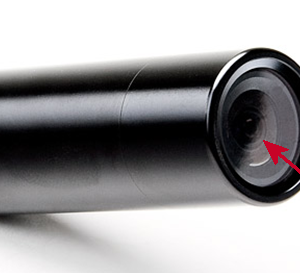 6′ cable connects to Race-Keeper system using a 6-pin locking connector; cable is unterminated at other end with three bare wires which accommodate user termination to any 5V analog sensor. 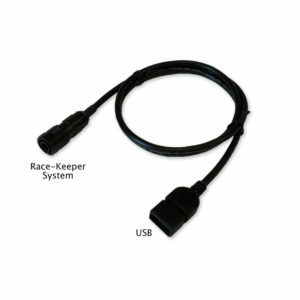 Data from sensor is automatically calibrated and displayed using Race-Keeper Comparo software as steering, throttle or brake.